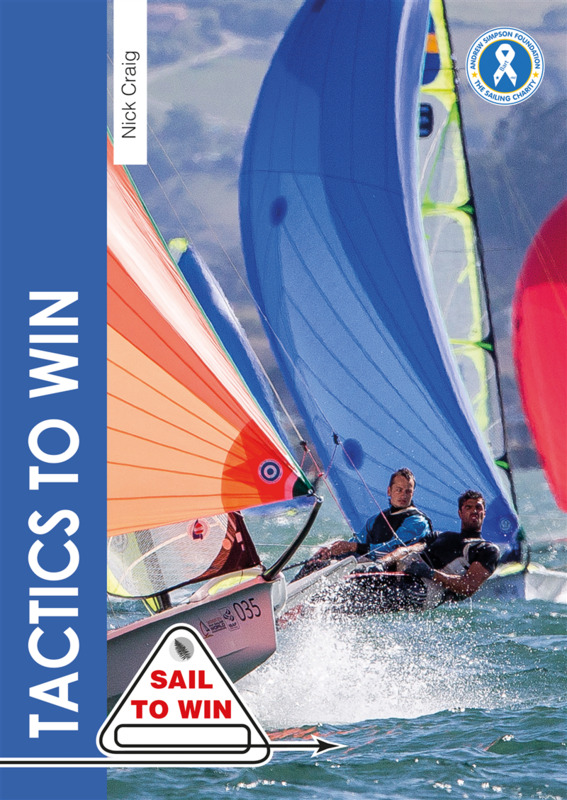 Unless you have unbeatable boatspeed, tactics are vital to winning sailboat races. Multi-champion, Nick Craig, shows you how to develop a strategy and what tactics to adopt on every leg and at every mark of the course. His first book, Helming to Win, was described as “original, thought provoking… like no other that has gone before it”. He now turns his highly analytical mind to the subject of tactics. He discusses the inputs into strategy, starting and the race plan (going through each leg in turn). Nick then tackles mark tactics, covering every different type of mark, and fleet tactics on every leg of the course. He finally focusses on boat-to-boat tactics, again on every leg of the course. In each situation he covers attacking and defensive tactics, either to get ahead or make sure you stay ahead. Non-spinnaker, symmetrical spinnaker and asymmetric dinghies are all covered because Nick has won world or national championships in each of these types of boats. Having read Nick’s first book many said that it had transformed the way they sailed. This book will have the same effect on your tactics and should see you moving up the leaderboard.